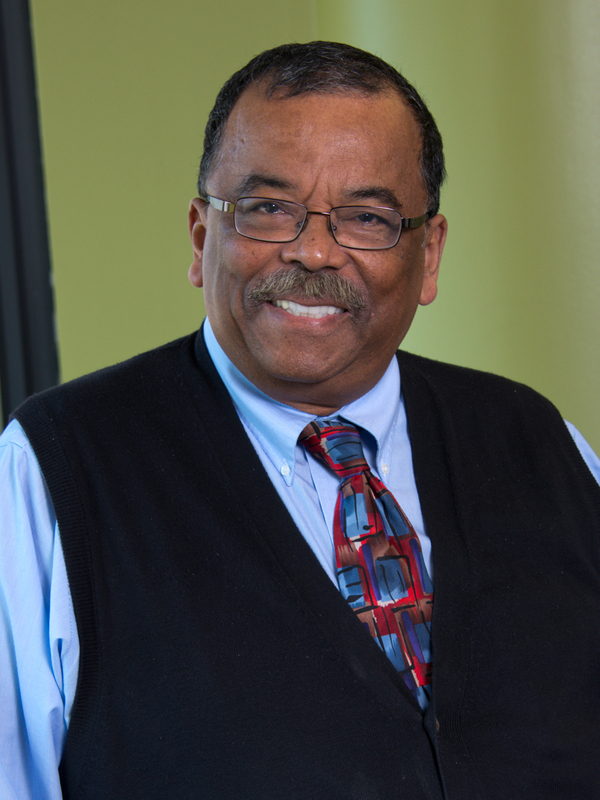 Dr. Edwardo L. Rhodes’ research focus is applications of operations research and management science to public policy. This focus includes the areas of environmental justice and common property resource decision-making. 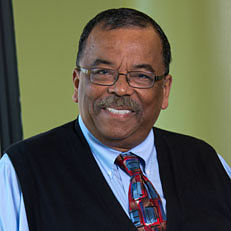 He is the editor of the book Applications of Management Science to Public Policy Analysis and the author of Environmental Justice: A New Paradigm. He is working on two books, Mother (a creative nonfiction work) and International Environmental Justice and Sustainable Development.